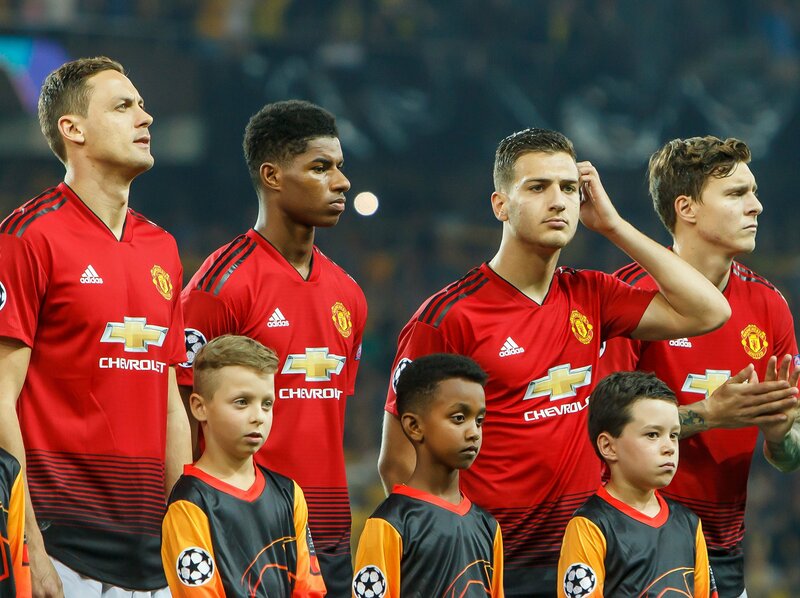 A trip to Turin is in store of United as the middle match of a trio of tricky away ties – with Juventus aiming to get the job of qualifying done early in the group stage. With another late victory, José Mourinho’s men look much-improved while Massimiliano Allegri’s squad continue with their remarkable consistency. These are the big Champions League matches that elite clubs thrive on. (4-3-3) Szczęsny; De Sciglio, Bonucci, Chiellini, Alex Sandro; Pjanić, Bentancur, Matuidi; Cuadrado, Dybala, Ronaldo. Paul Pogba will return to Turin for the first time since leaving the club and insists it still feels like “home,” while Cristiano Ronaldo once again faces his visiting former club. The small matter of the Manchester Derby is up next, so United will undoubtedly have one eye on City on Remembrance Sunday. However, a big match for Juventus will mean the similar predict for the hosts. Victory for The Old Lady will result in them qualifying for the knockout stages. (4-3-3) De Gea; Young, Smalling, Lindelöf, Shaw; Herrera, Matić, Pogba; Lingard, Rashford, Martial. United have failed to score in their last two Champions League games – they haven’t failed to score in three consecutively since November 2005.